If the cameras are rolling on the set of Channel 4 and AMC’s sci-fi drama Humans, the chances are that Dan O’Neill will be there too. Each season, the movement choreographer is responsible for turning actors into the robotic ‘synths’ central to the show’s premise. 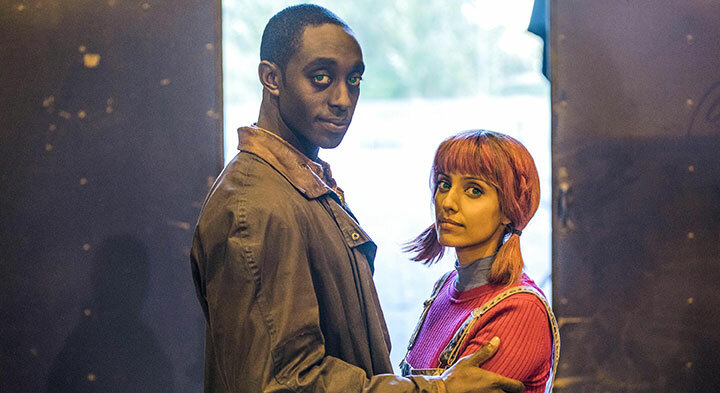 But what started out as a relatively small cast of synths in season one, which debuted back in 2015, has grown dramatically in season three, now airing in the UK and launching in the US on June 4. To complicate matters further, the synths are no longer all at the same juncture in terms of their emotional or physical capability. 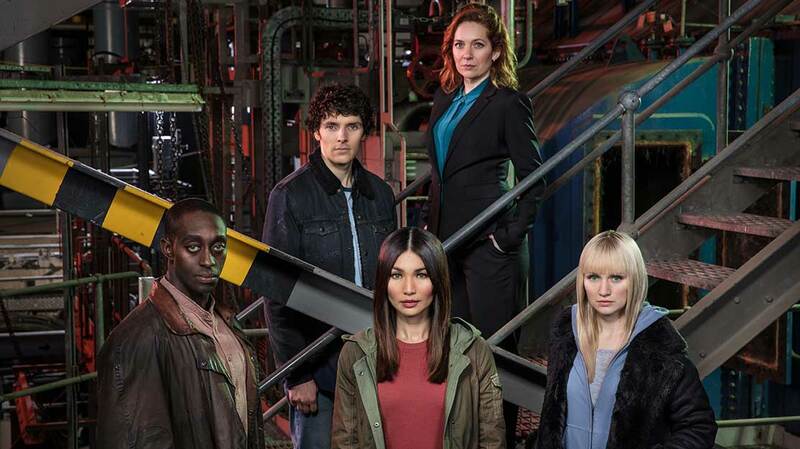 Following the mass synth awakening at the end of season two, millions of androids are now able to think and feel, just like the original ‘synth family’ of remaining members Mia (Gemma Chan), Niska (Emily Berrington) and Max (Ivanno Jeremiah). Meanwhile, season three also introduces a new breed of synths, collectively called ‘orange eyes’ (earlier models have green eyes), which are advanced versions of the original models but without the prospect of them being hacked or gaining consciousness – or so they say. “In the original season, we had the family of these bespoke synths and then the background synths, who have now become conscious too,” O’Neill explains. “Now there’s been a relaunch of new synths, so that was a real challenge for me this time around because not only did I have to flesh out what a newly sentient AI would be like, but also what would this new product would be like. O’Neill compares the ‘green eyes’ synths, those with consciousness at this point in the story, to teenagers, whose personalities are being shaped by their experiences and knowledge of the world they find themselves in. Before each season, O’Neill takes charge of what he calls ‘Synth School’ – casting auditions for groups of 20 people at a time who are put through their paces as he teaches them the basics of becoming synths, covering how they stand, talk, walk, run and interact. For season three, he saw up to 350 people, including many returning actors whose characters had survived the first two seasons. 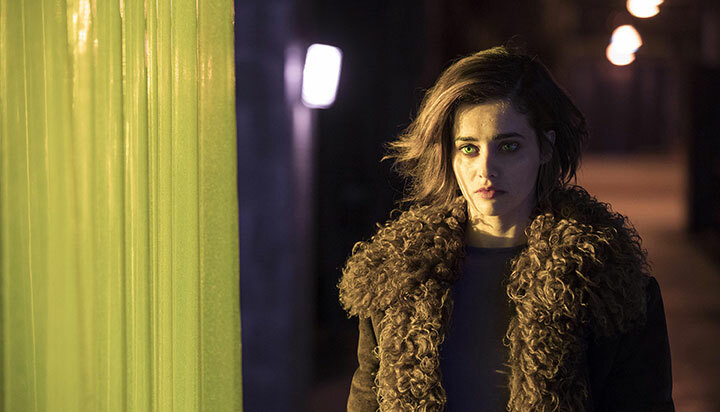 Synth School starts up to six weeks before shooting begins, and O’Neill also held individual sessions with new leading actors Holly Earl (who plays Agnes), Ukweli Roach (Anatole) and Dino Fetscher (Stanley). Original cast members Chan, Berrington, Jeremiah and Ruth Bradley (as Karen Voss) also returned to “brush up” on their synth skills. “They’ve been away doing other things, doing plays, waving their arms about, expressing things with their faces and generally acting,” O’Neill jokes, “so I get them back in the room. They say it takes a while but, once they get it back, it’s like an old friend. They’re astonishing, those original synths who helped me create this stuff and have been on board since. They just come to work every day and are just a joy. On set, cast and crew shoot four pages a day on average – four minutes of screen time – and O’Neill notes that the ambition and scale of season three has been ramped up beyond anything seen in the show before. 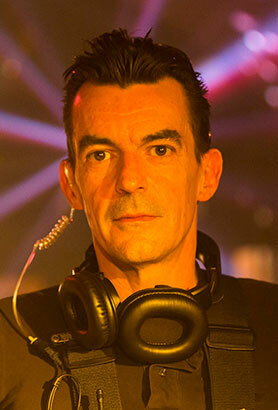 But the attention to the detail of the synth’s movements is one of the reasons O’Neill thinks the eight-part drama is credible, which has translated into its popularity in the UK, the US and around the world.